This is a new feature on Colorado Metro Mart that we have always aspired to. We invite Colorado companies to submit articles that will help Colorado consumers make better and informed choices about products and services available to them. Contact us directly to participate in this CMMart Section. Please view our terms and conditions before submitting any materials. CMMart reserves the right to refuse publication of content we deem inappropriate for our audience. 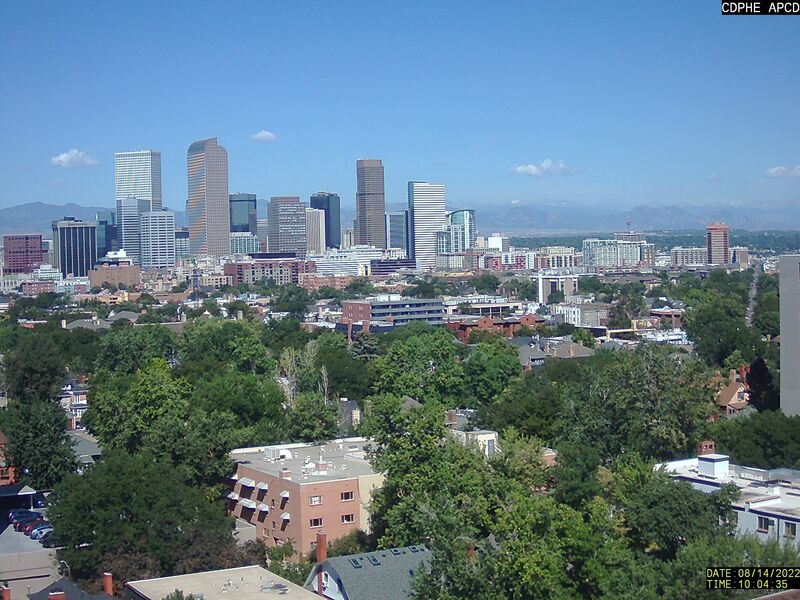 With Colorado’s extreme weather conditions, your roof is the key to protecting your home from weather damage. Usually, homeowners don’t have any idea about the functions of the different components of their roof, the type of roof materials and most importantly the things that could cause damage to it.